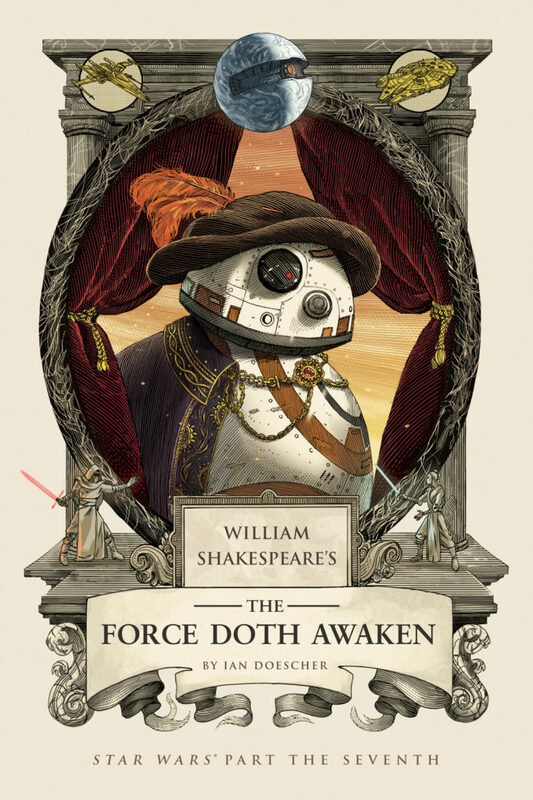 See BB-8, Shakespeare-Style, on the Cover of The Force Doth Awaken – First Look! 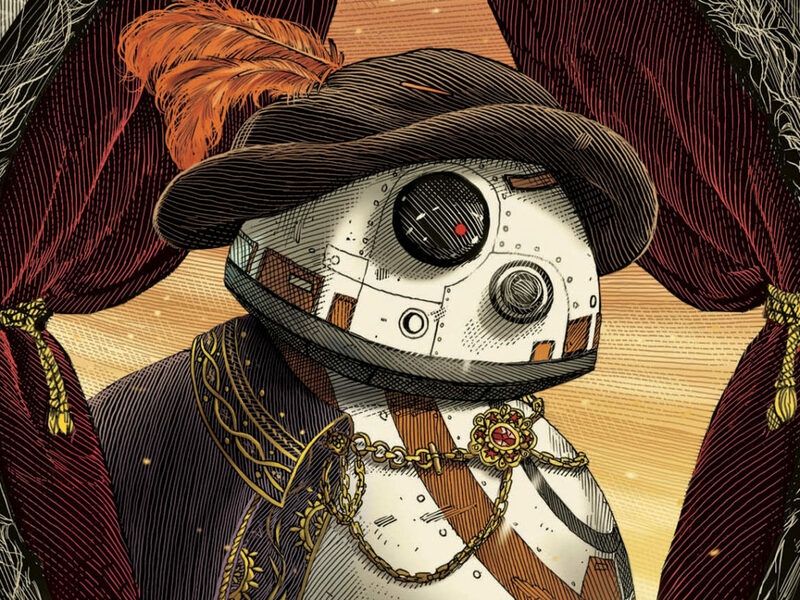 The astromech goes Elizabethan in a fun, beautiful illustration. 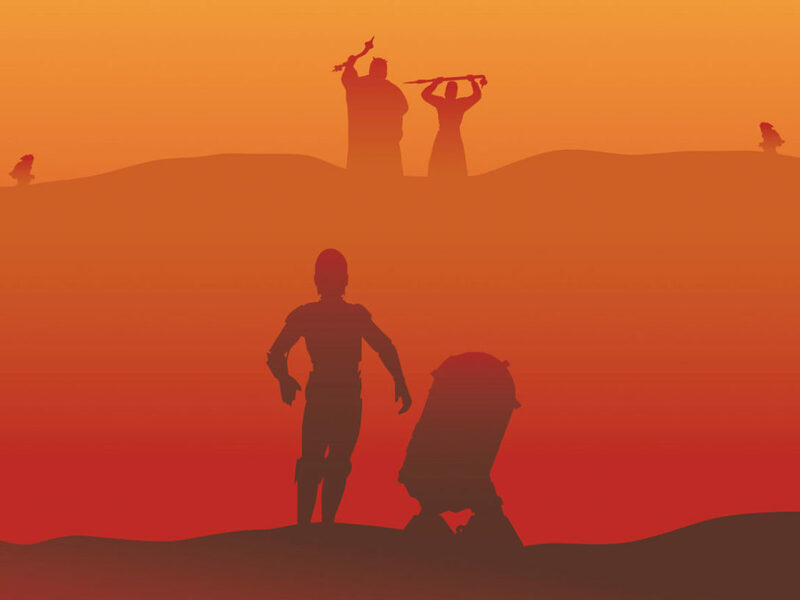 Ian Doescher’s Star Wars and Shakespeare mashups have proven to be hits with classic literature and Star Wars fans alike — telling the stories of the Star Wars films in the Bard of Avon’s style, while staying true to both. 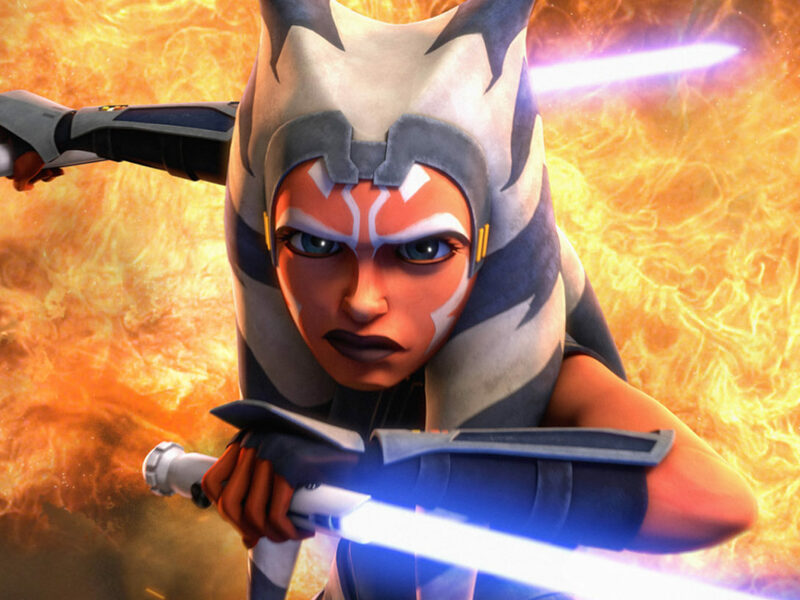 As a series, it’s simultaneously weird, smart, and original, all qualities that ring true to the galaxy far, far away and the work of the world’s greatest playwright. 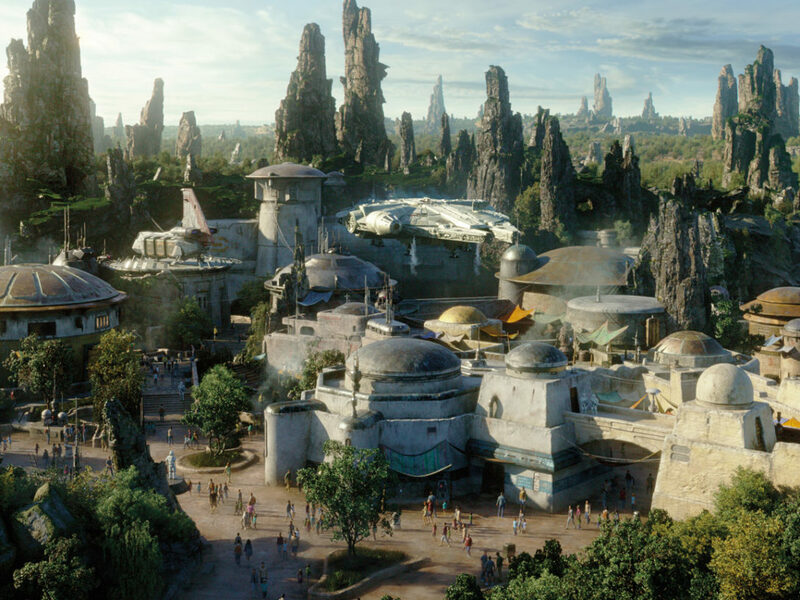 StarWars.com: BB-8 in the Shakespeare hat and cape. Brilliant. Please explain how that came to you. Doogie Horner: Well, it was sort of a process of elimination. 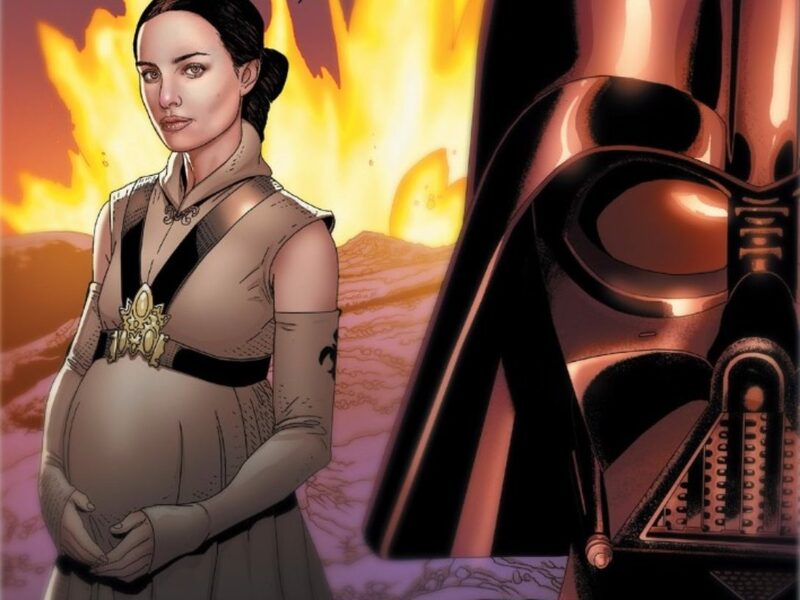 We considered Rey, but one distinctive thing about her is her outfit, which we’d lose when we dressed her in Elizabethan clothes. I just can’t picture her character in a fancy dress. 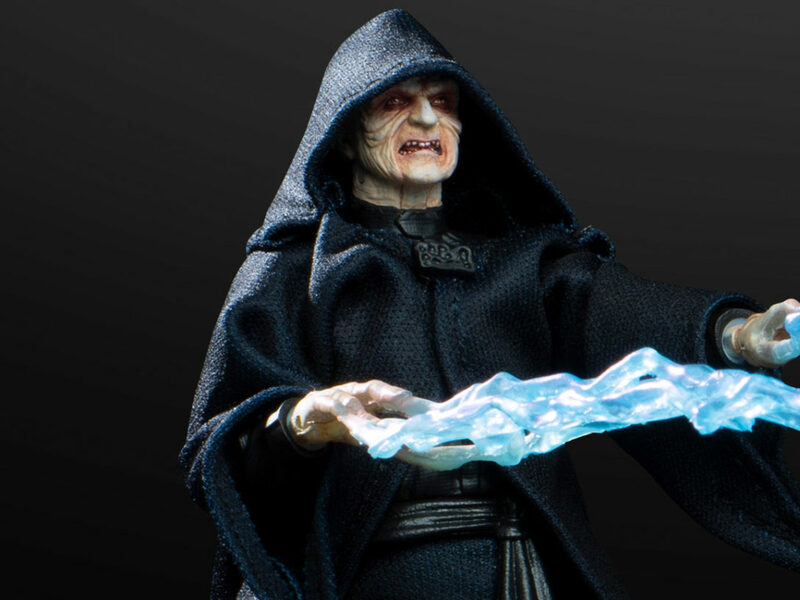 I also considered Kylo Ren, but again, I just didn’t know how to make him look Shakespearean in an interesting way. BB-8 seemed like the right fit because he’s such a fun character, and this book is funny, too. Also, I like giving a supporting character star-billing like this. 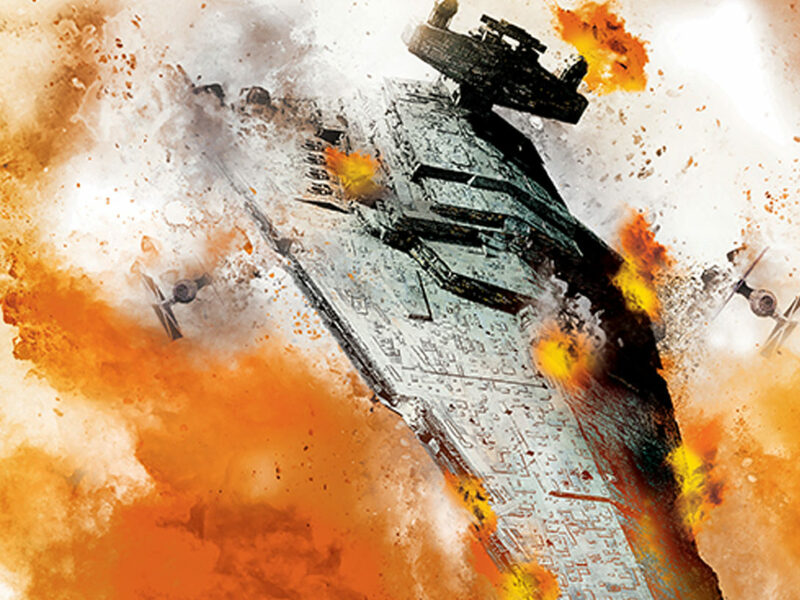 StarWars.com: Does Star Wars design lend itself to this style of illustration? Or did it take some craft to make it fit? 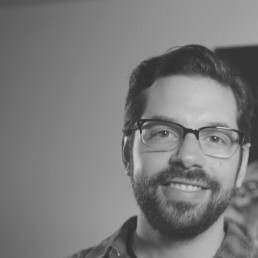 Nicolas Delort: A lot of the designs in Star Wars already lean heavily towards fantasy, rather than science-fiction, so it’s just a matter of finding a way to add some comedic or tongue-in-cheek element to them. Imagining on-stage contraptions to replace the advanced technology is another fun part of the job. 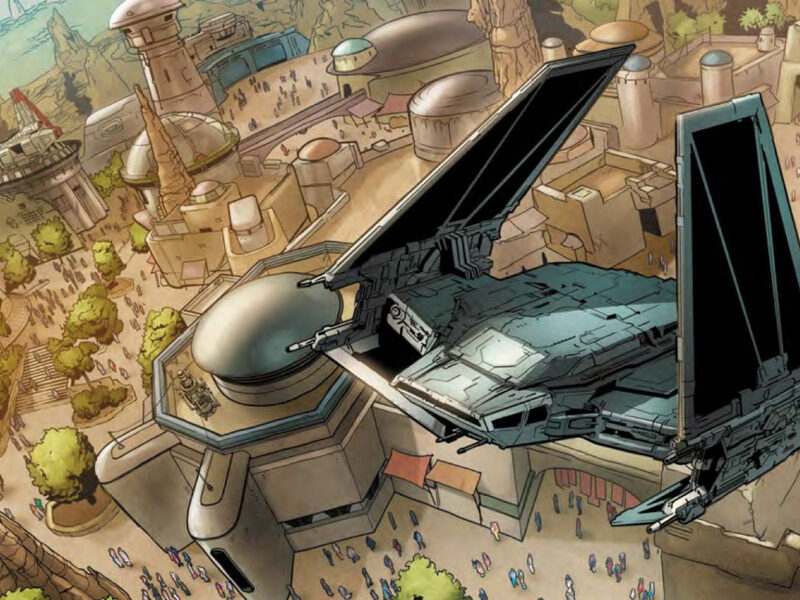 StarWars.com: Your cover is really striking in both its detail and also a kind of sense of humor about itself. How did you approach the illustration? Nicolas Delort: Out of all the covers in the series, I’d say it’s the one that leans more towards comedy. 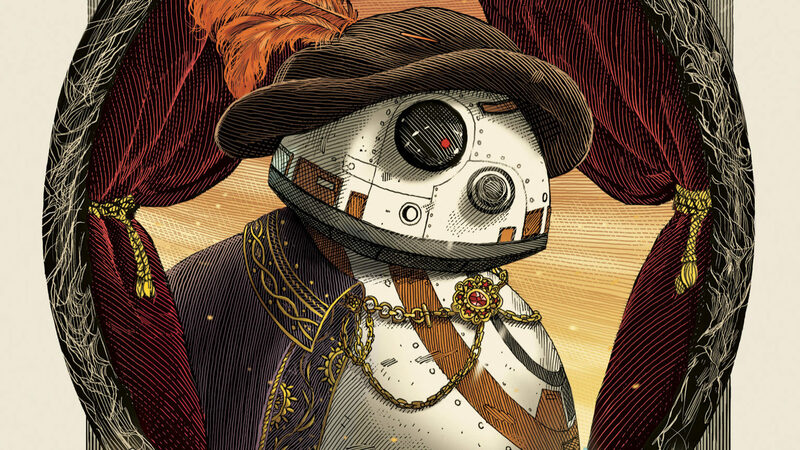 BB-8 is such an adorable character, giving him this Elizabethan attire just makes him look funny.